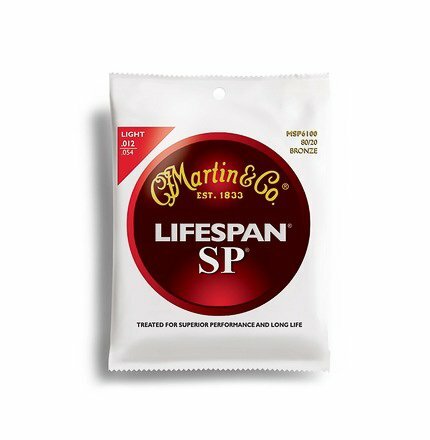 Martin SP Lifespan strings are the next level in studio performance. Treated for long life, they repel dirt, grit and other environmental elements that can quickly alter the sound of your strings. The treatment is so incredibly thin, you won't even know it's there. SP Lifespans are designed to last longer and sound better so you can play on!